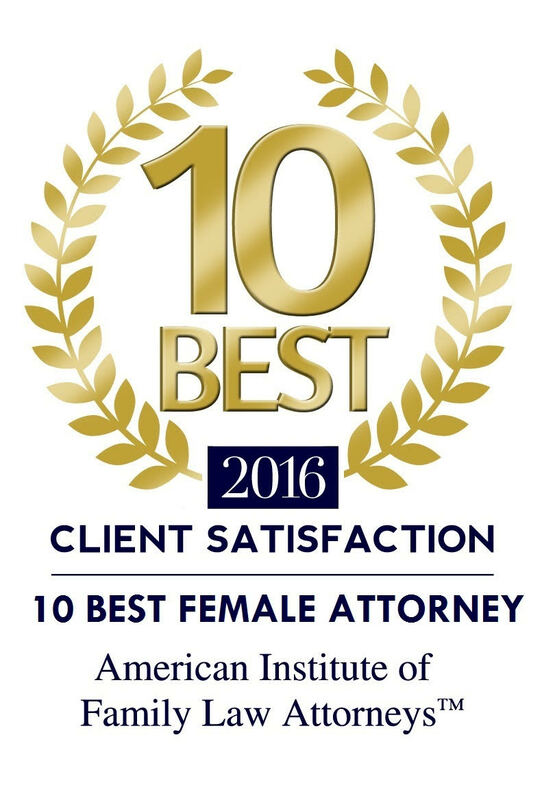 San Diego Family Law Divorce Attorney, Marlene J. Keen limits her practice to Family Law matters including Divorce, Dissolution of Marriage, Legal Separation, Nullity of Marriage Paternity, Child Custody, Child Visitation, Child Support, Spousal Support, Domestic Violence, Temporary Restraining Orders (DV TROS’s), Property Division, Enforcement and Modification of Orders. Divorce and Separation is most often followed with a great deal of pain and confusion for all involved. With any divorce, there are a number of issues that will need to be addressed immediately and it is important to establish a relationship with an experienced San Diego family law attorney who will give complete personalized attention. At the Law Firm of Marlene J. Keen and Greg D. Genochio, we dedicate 100% of our time to helping individuals who are going through a Divorce or other Family Law related issues to assist them in going through the process. This is exactly what sets us apart from other family lawyers in San Diego. We have almost 60 years of experience in Family Law matters. We remember what is most important and this is always our clients and their best interest. More than 90% of Divorces and Legal Separations do not end up in a contested trial. Usually the parties will negotiate and settle issues related to child custody, child support and property division. We handle Family Law matters in San Diego County including Oceanside, Carlsbad, Vista, Escondido, Solana Beach, Encinitas, Del Mar, La Jolla, Rancho Santa Fe, La Mesa, El Cajon, Chula Vista and other surrounding areas. We have also represented clients in Temecula and Riverside. Call today for your free 20-minute consultation (619) 232-2217.